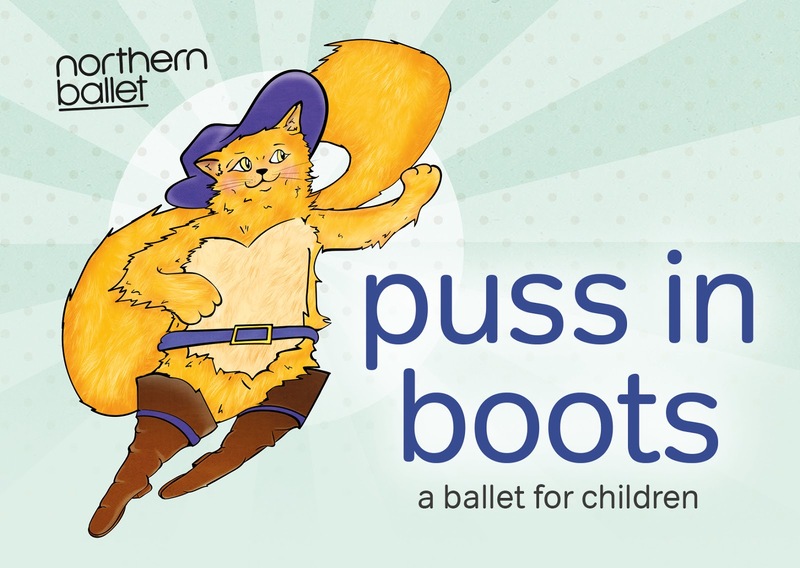 Spring 2019 at Northern Stage features ambitious new productions made in Newcastle, alongside new shows from some of the UK’s most exciting and innovative theatre companies and work made by and for children and young people. 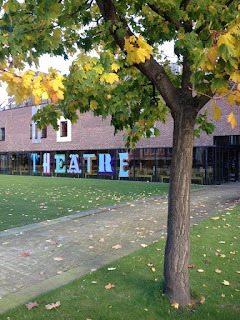 Plus comedy, dance and an eclectic programme in the intimate Stage 3 performance space. The UK stage premiere of Khaled Hosseini’s international best-selling novel, A Thousand Splendid Suns (30 May -15 June) will be directed by Roxana Silbert in a Northern Stage and Birmingham Repertory Theatre co-production. 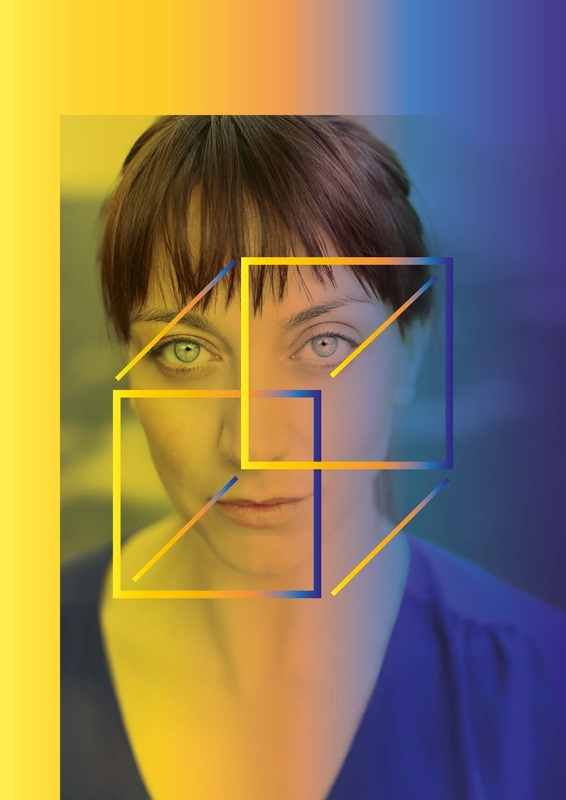 From the writer of The Kite Runner, and adapted for the stage by Irish/Indian Scriptwriter for theatre and screen, Ursula Rani Sarma, it’s the powerful story of three generations of women discovering strength in unity and finding hope in the unlikeliest of places. 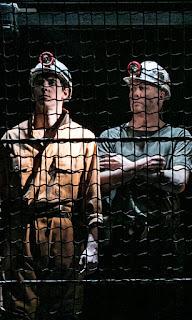 Wonderland (27 Feb - 9 March) is a spirited and uplifting drama written by a miner’s daughter. 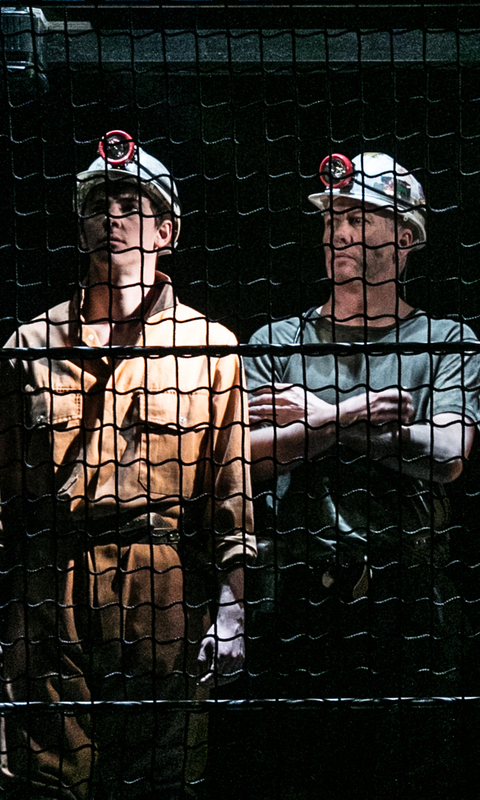 Expect dark humour and tension in this 360° look at the events leading up to and during the miners’ strike. 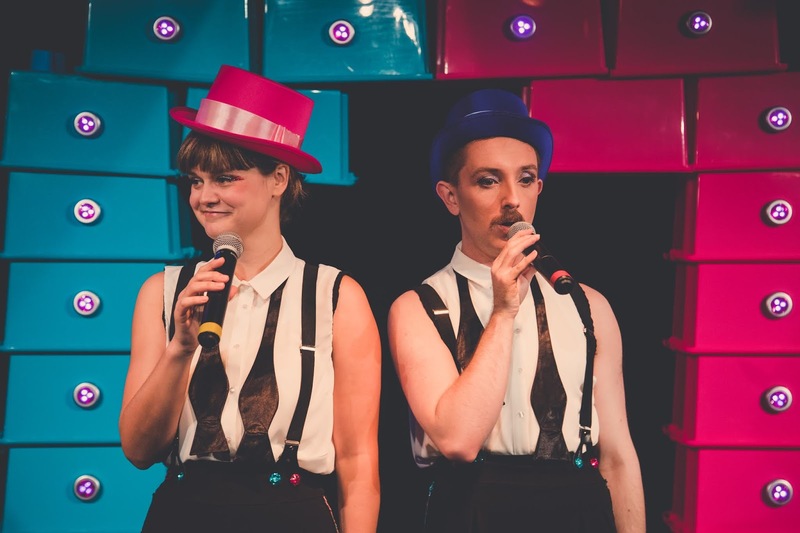 Directed by Nottingham Playhouse Artistic Director, Adam Penford and written by Beth Steel, Wonderland premiered in 2014 in London to critical acclaim. 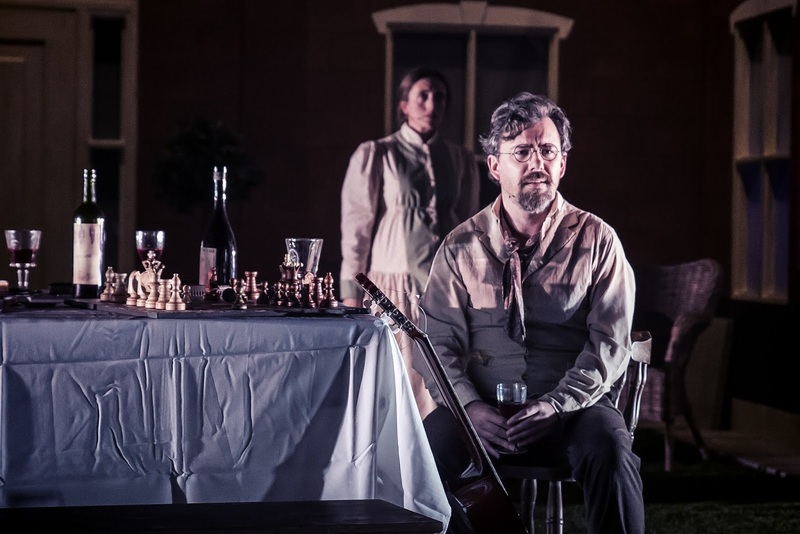 Designer Morgan Large's stunning set design was widely praised by critics, and has been nominated for Best Design at the 2018 UK Theatre Awards. 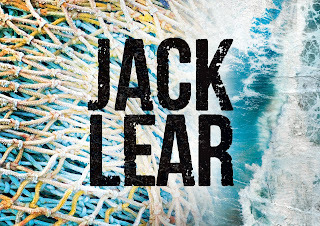 Following on from Richard III and fresh from directing Two Noble Kinsmen at Shakespeare’s Globe, Barrie Rutter OBE will both direct and play the title role in Jack Lear (12 – 16 February). 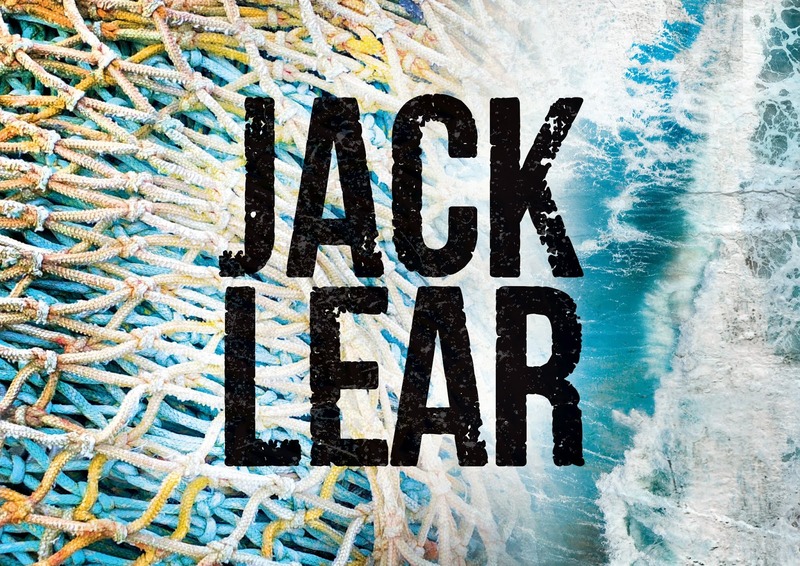 The production will include live music by award-winning English Folk Musician, Eliza Carthy MBE and will premiere at Hull Truck Theatre before transferring to Northern Stage. 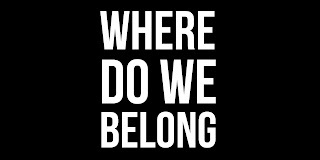 Following the success of Where Do We Stand?, Northern Stage Young Company presents Where Do We Belong? 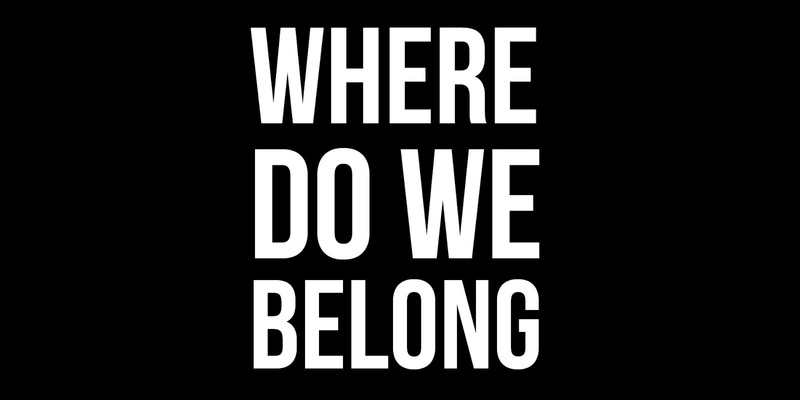 (24 - 26 April) - a vibrant view of what global citizenship looks like through the lens of young Europeans finding their way in the world made by young people from Newcastle and Gateshead. 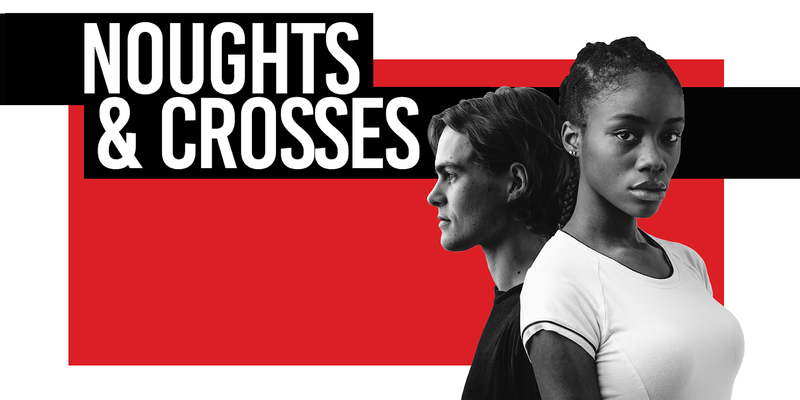 Visiting companies include the return of Pilot Theatre, who follow their critically acclaimed Brighton Rock with Sabrina Mahfouz’s exciting new adaptation of Malorie Blackman’s bestselling young adult novel Noughts & Crosses (7-11 May). 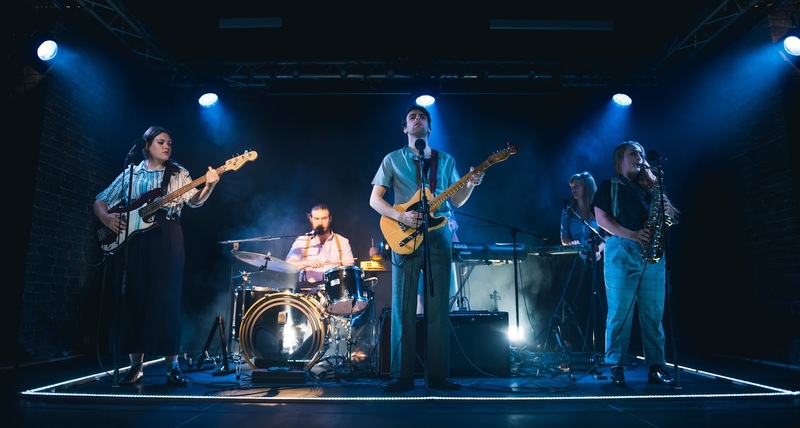 Directed by Pilot Theatre’s Artistic Director Esther Richardson (Brighton Rock), the new adaptation will premiere at Derby Theatre in February 2019 before a national tour. 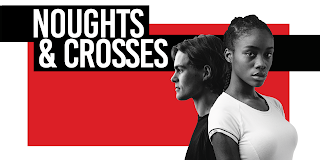 Told from the perspectives of the two teenagers, Noughts & Crosses is a love story set in a volatile, racially segregated society and explores the powerful themes of love, revolution and what it means to grow up in a divided world. 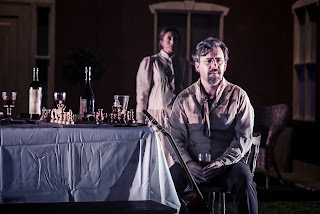 Chekhov’s First Play (25 – 27 April) from Dead Centre and Battersea Arts Centre is a deconstructed and absurd take which explores the essence of Chekhov and performance itself. 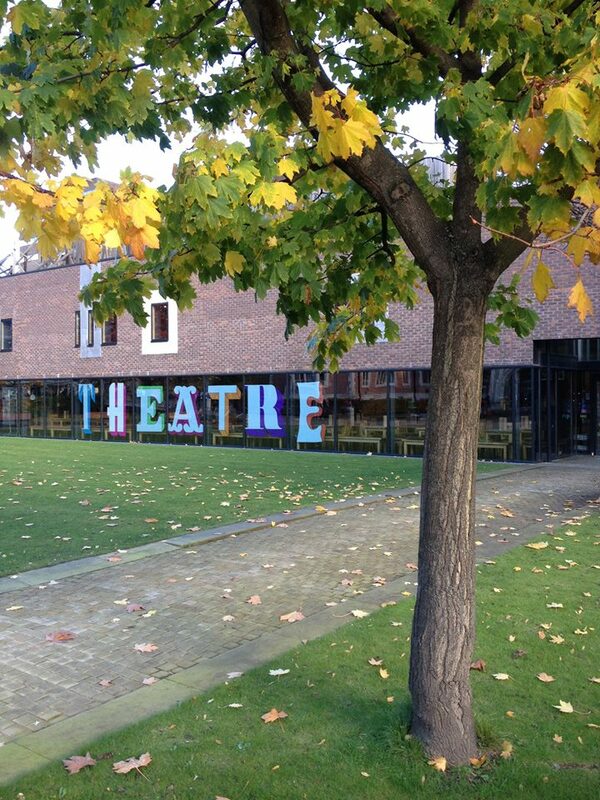 Bill Kenwright’s Rain Man (8-13 April), is based on the Oscar-winning film starring Tom Cruise. 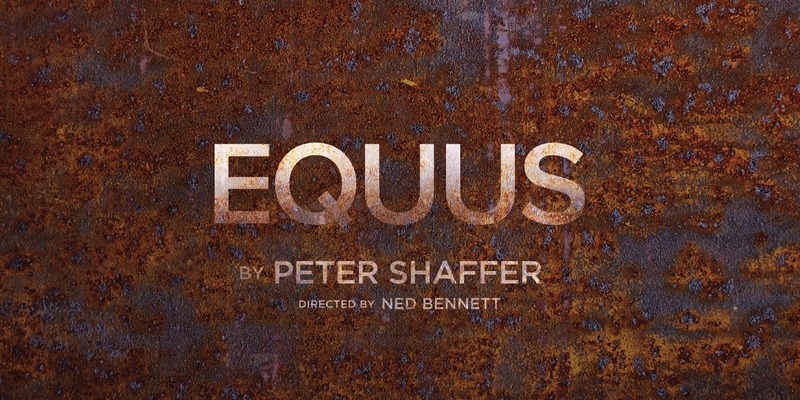 Ned Bennett’s bold new production of Sir Peter Shaffer’s critically-acclaimed classic, psychological thriller Equus in an English Touring Theatre co-production opening at Theatre Royal Stratford East in February, before a national tour including Northern Stage (30 April - 4 May). 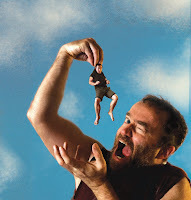 The Letter Room’s No Miracles Here (15-16 February) is a tale of resilience, strength and the need to just stay on your feet. 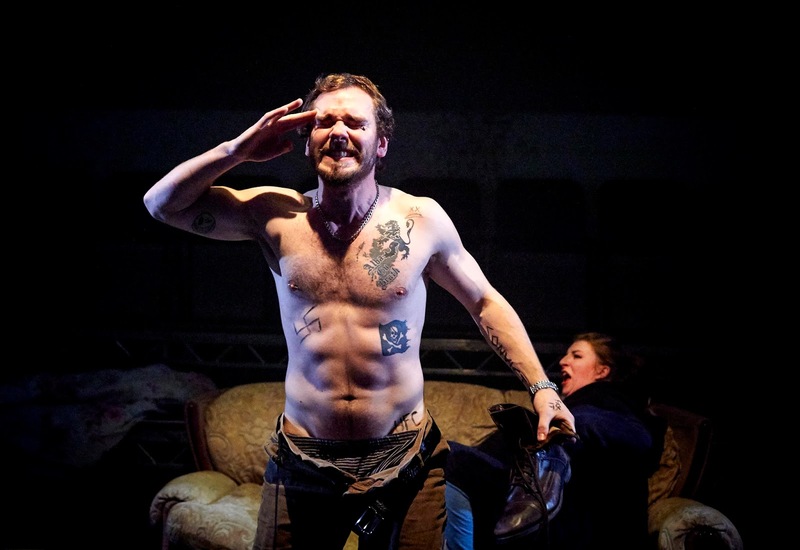 Harry Gibson’s adaptation of Irvine Welsh’s cult novel Trainspotting (5-9 March) is an immersive production for In Your Face Theatre company which invites the audience into the action. 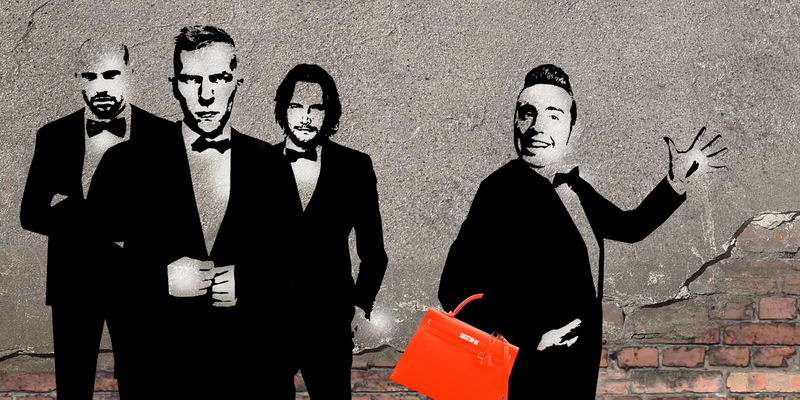 John Godber’s international smash hit comedy Bouncers (19-23 March) returns with contemporary music and an updated script. 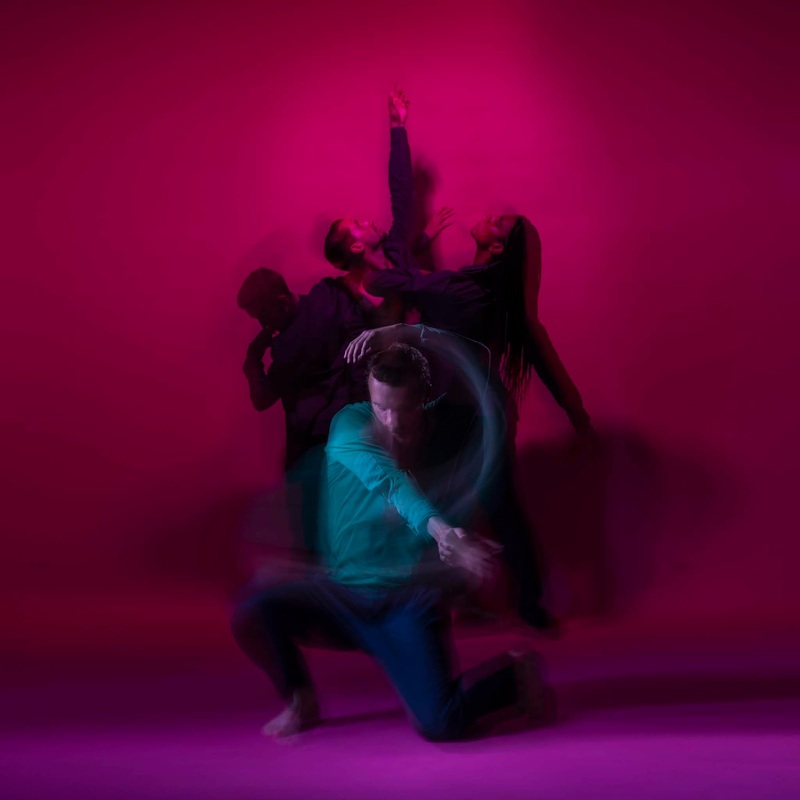 The Scotsman Fringe First award-winning show The Shape of the Pain (5 April) explores life in extremity and the joy that can be found there. 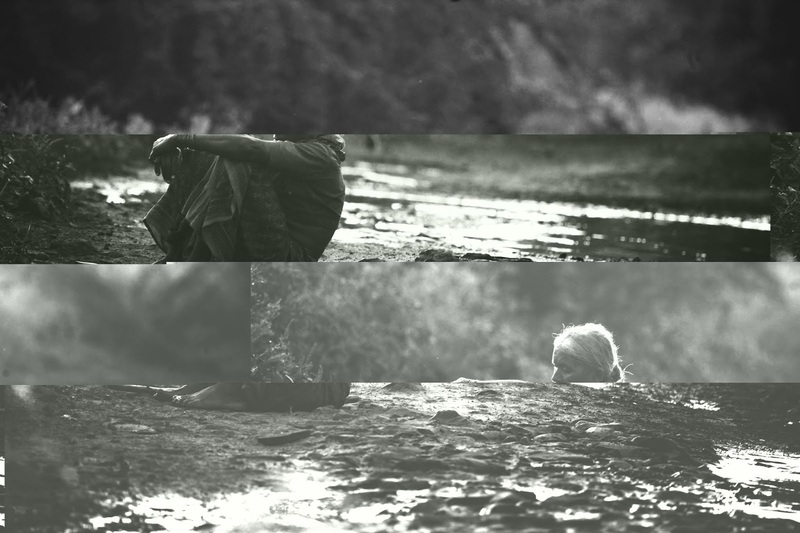 Outcaste (13 May) is a new play by Avin Shah (Tommies, BBC Radio 4) directed by Fay Lomas (The Crucible, Royal & Derngate) – a story of forgotten voices and individual struggles set in 1914 Punjab. Dance includes BalletBoyz: Them & Us (22-23 March) – two brand new works set to original scores by world class composers; Proceso Eterno (6 April) from one of the most celebrated female flamenco dancers of the moment, Patricia Guerrero; Northern Ballet: Mixed Programme (16-18 April) features three new works by three young choreographers; and Abbott Dance Theatre returns with Deeds Not Words (21 May) – a moving and energetic piece of dance theatre commemorating women’s suffrage in the UK. 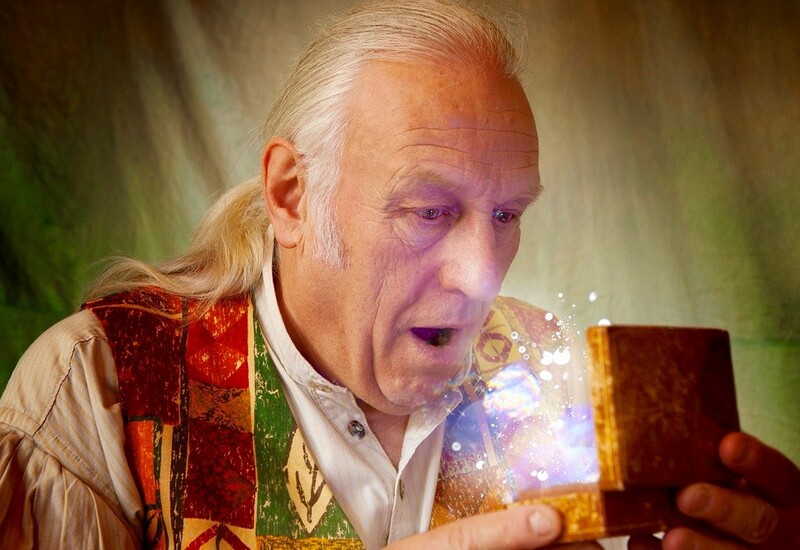 On the first Saturday of every month The Storyteller Chris Bostock shares stories from all over the world with children aged 5-8 and their grown-ups (starting Sat 2 February). 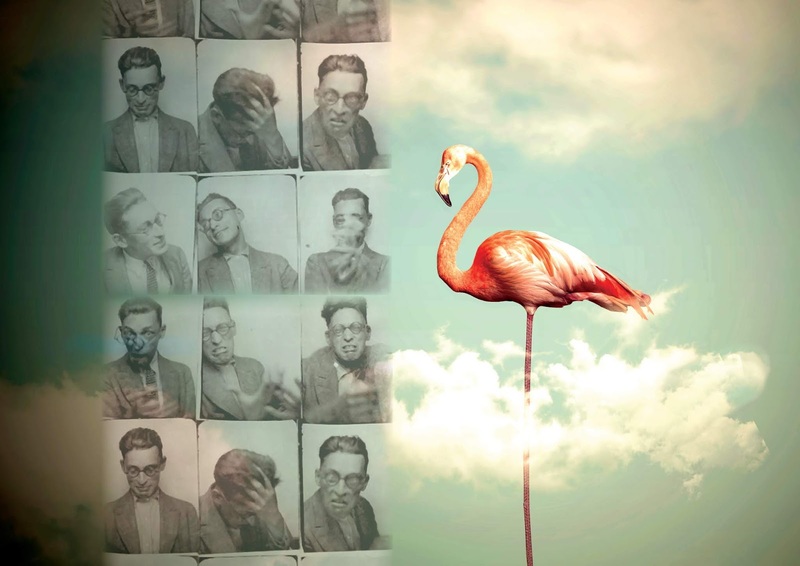 Crick Crack Club present The Remarkable Tale of Robert Desnos (5 June) – performance storytelling by Claire Muireann Murphy and Daniel Morden. 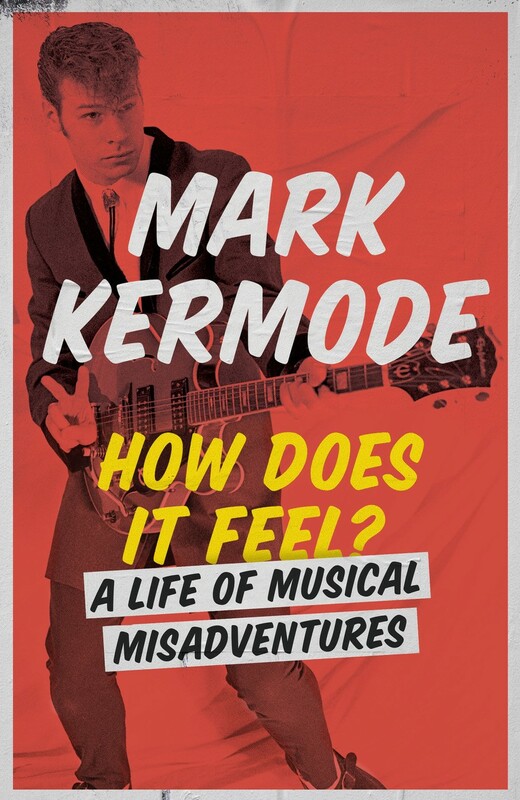 Tickets for most shows start at £10. 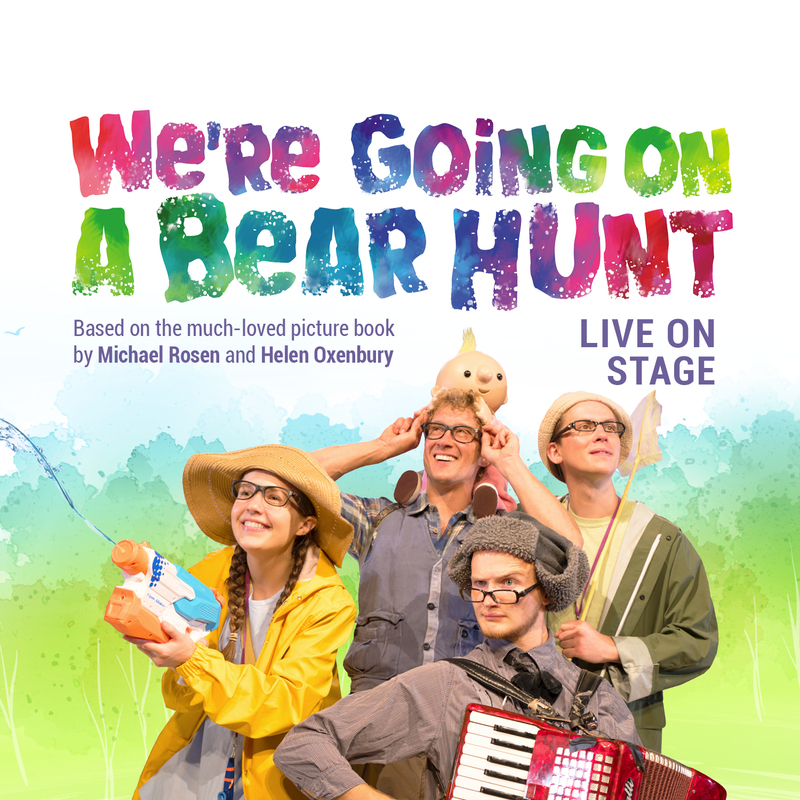 Priority booking for members opens on 4 October and tickets go on general sale on 17 October. 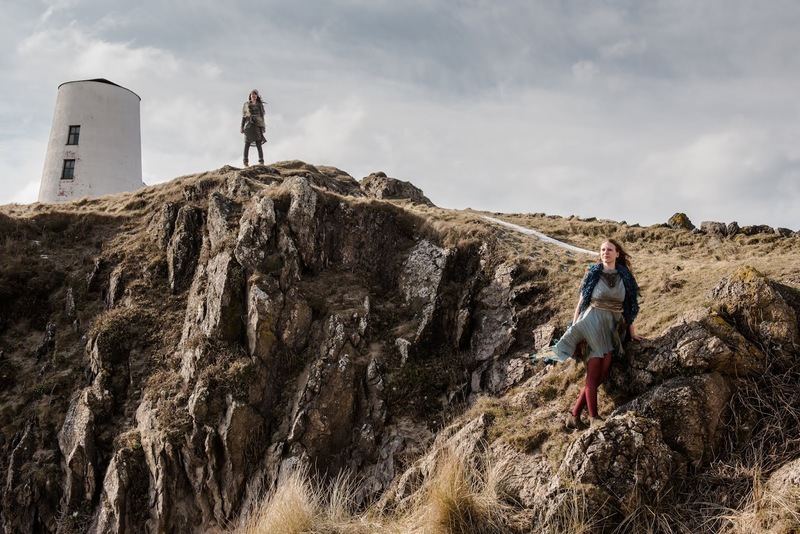 Season passes offering savings of 20% when booking three, or 25% when booking five selected new season dramas are on sale now. 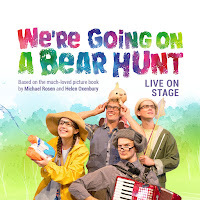 For full details or to book tickets see www.northernstage.co.uk or call the box office on 0191 230 5151.